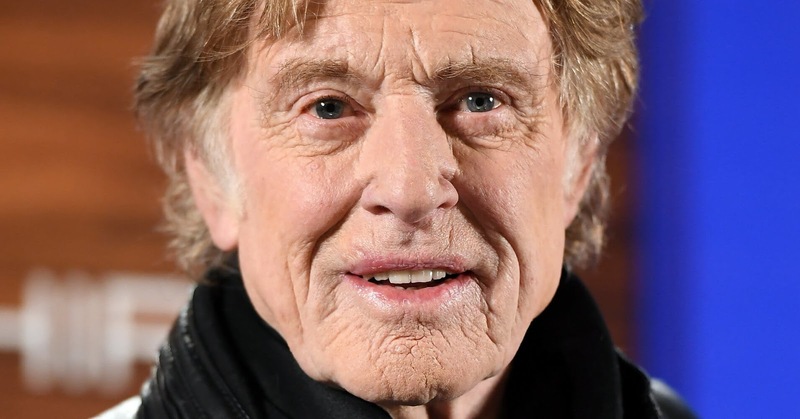 Robert Redford has announced that he will retire from acting following the release of his upcoming film The Old Man and The Gun. The Hollywood legend is famous for roles in iconic films such as Butch Cassidy and the Sundance Kid, Out Of Africa, and The Great Gatsby (1974). The 81-year-old said: "never say never but I pretty well concluded that this would be it for me in terms of acting." He told Entertainment Weekly: "I'll move towards retirement after this 'cause I've been doing it since I was 21. I thought, well, that's enough. And why not go out with something that's very upbeat and positive?" The Old Man and The Gun sees Redford star alongside Casey Affleck, Danny Glover, Tom Waits and Sissy Spacek as the real-life Forrest Tucker, a career criminal and notorious prison escape artist. In 1979, Tucker crafted a 14ft kayak with the name 'Rub-a-Dub-Dub - Marin County Yacht Club' stencilled on the side, while he was in San Quentin Prison in California, and used it to paddle away with two other inmates. When it appeared as though they were sinking, a guard, who was unaware they were escapees, asked if they needed help. They told him they could make it to shore on their own. Tucker went onto change his name, get married and join another career criminal to form The Over the Hill Gang.